To know how to cut men’s hair is not a defined art or specific technique and every stylist or barber has his own way of creating the perfect hair cut for the man sitting in the chair. It is almost always a question of whether to cut hair dry or wet. Most stylists and barbers will agree on dry hair when they need to make use of a clipper or do blending. Dry hair enables the stylist to see how the natural lay of the hair is and can cut accordingly. However, when it comes to shear and razor work, it is recommended to wet the hair first. Before deciding on blocking or tapering the neckline, one needs to take the shape of the neck in consideration. Men with a wide short neck will look better with a tapered neckline as it will give the neck a more slender look. In order to give a thin slender neck a more compact appearance it is good to block the neckline. However, by blocking the neckline, the hair will grow out lower than the block and it will appear untidy. If the neckline is blocked the ideal is to block it as low as possible in order to prevent too much hair growing out below the block line. Many barbers or hairstylists see cross checking as an unnecessary step in cutting men’s hair. On the contrary, cross checking is crucial to ensure a balanced and proportional cut. It is always good to take a few steps away from the client or check the haircut in the mirror and make sure to have proper light in the hair cutting area, especially when cutting dark or short hair. 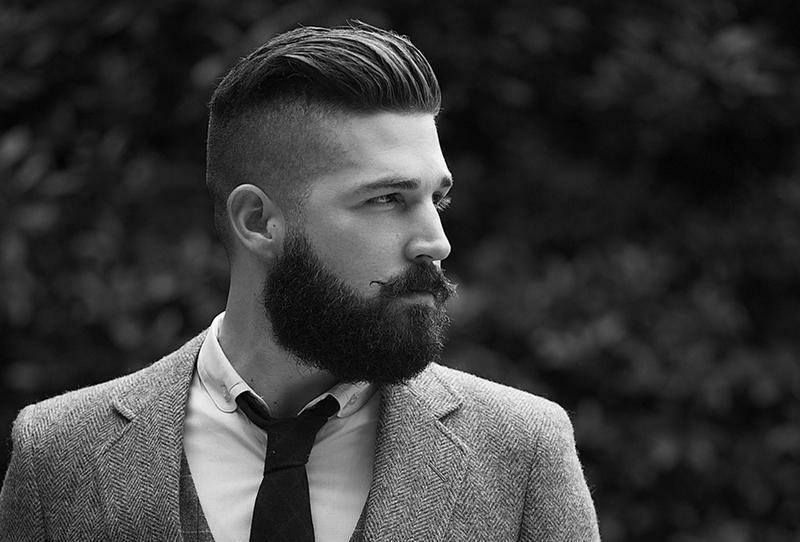 When cutting men’s hair it is important to prevent cutting prominent lines in to the style. When cutting hair with a clipper, you start at the bottom of the neckline, placing the clipper with the blade onto the skin and as you move the clipper to the top of the head while raising the blade of the clipper as you move upwards until only the back of the clipper’s blade is in contact with the hair. 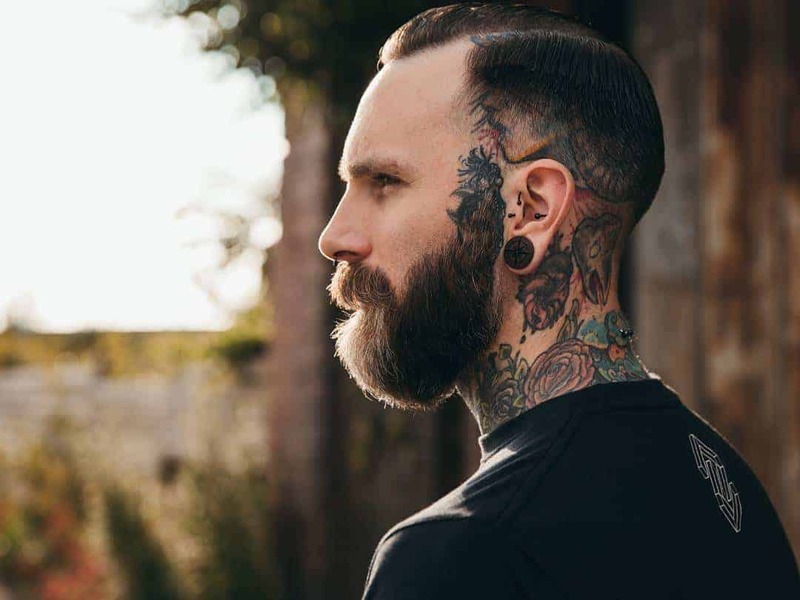 It is a pity that so many hairstylists take the time to ensure that the haircut is well balanced and neatly done and lack the effort to add the simple finishing touches by cleaning around the ears, the neck and the sides.